PA,POM, PS, PE, PP, ABS. EM38 — Prehardened 38-44 Good polishability, texturing, EDMing and machinability. 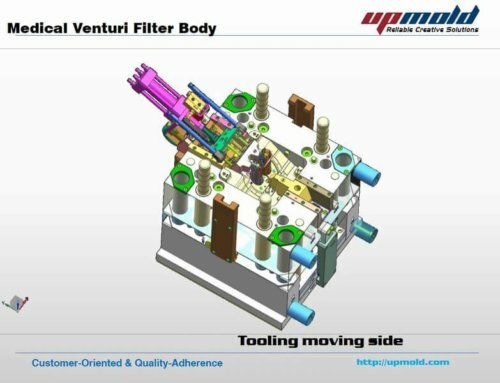 plastic molding of PVC, PP, EP,PC, PMMA, machine parts for food processing machinery. 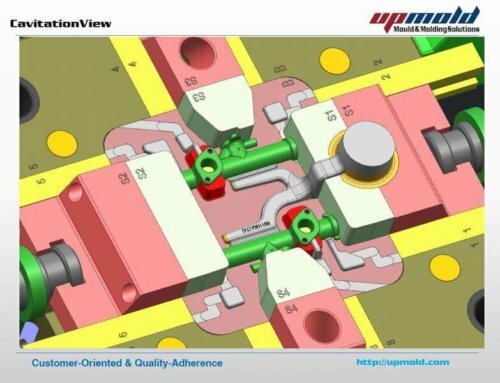 food industry and plastic parts with complicated design. resistance. 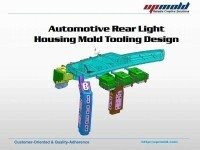 Plastic molds with corrosion resistance but do not require high surface finish requirement. 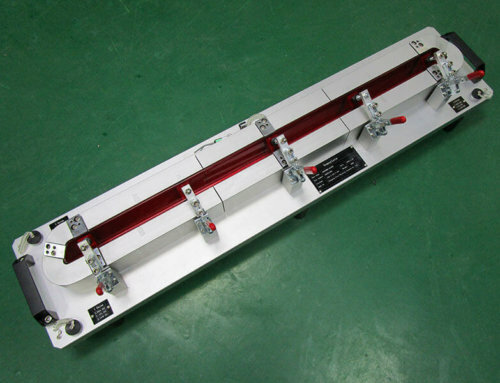 Suitable for fixtures in electronic industries. 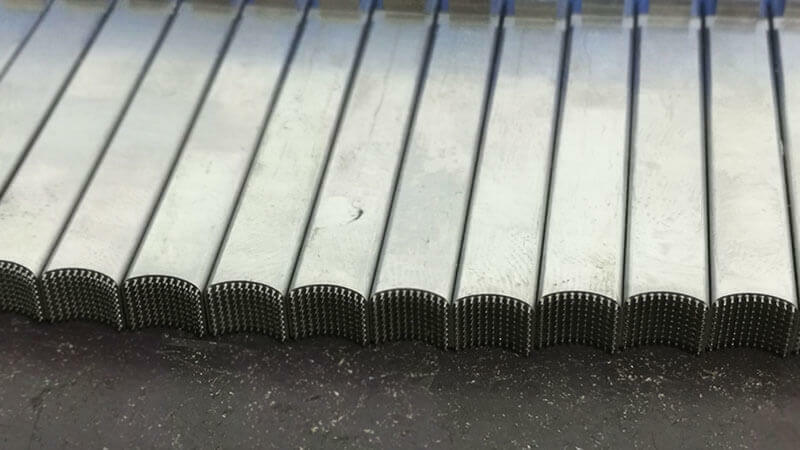 hardenability and weldability, good flame and induction hardenability to HRC56-60, with harden layer up to 5mm thickness. 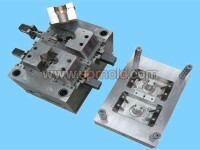 High strength plastic mold and compacting die, suitableable for molding of fibre-reinforce plactics. 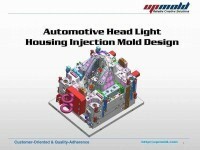 high compressive strength and high dimensional stability during heat treatment. 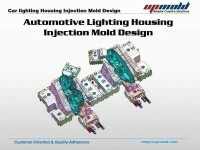 High speed stamping of E.I. core and lead frame. 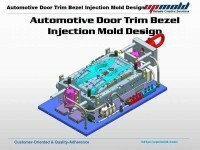 after machining The high steel cleanliness gives Toolox 44 very good polishing, A2 gloss, and texturing capabilities. 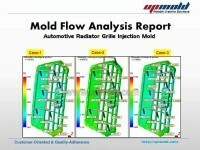 sensitivity due to weld crack. 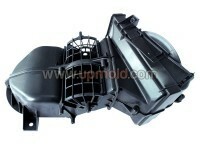 Medium production run plastic mold with good surface finishing. 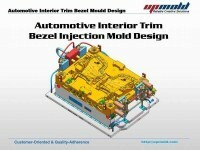 weldability High precision plastic molds and rubber molds. 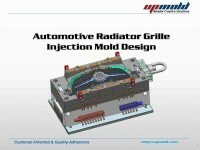 S-Star (A) SUS 420 J2 Mod., ESR Through Hardened 50-52 High mirror surface polishability with corrosion resistance. DH31-S SKD61 Modified Through Hardened 50-52 Good through-hardening properties especially for large molds, excellent resistance to thermal shock and to thermal fatigue, good resistance to heat erosion. 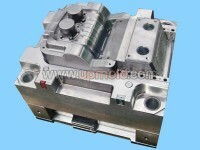 AL, Mg Die casting molds, Parts for die casting molds, AL die extrusion molds, Hard plastics molds. 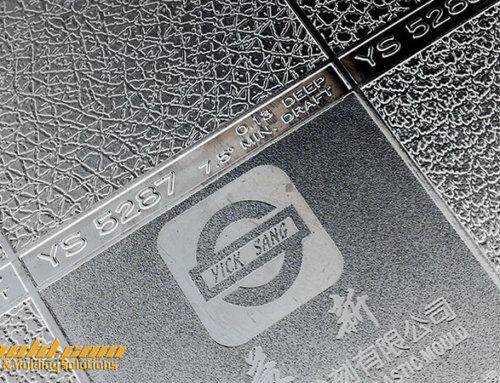 DHA1 SKD61 Through Hardened 50-52 Good through-hardening properties, good resistance to thermal shock and thermal fatigue, good resistance to heat erosion. 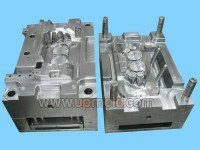 Zn, small size AL die casting molds, Parts for die casting molds, AL die extrusion molds, Hard plastics molds. 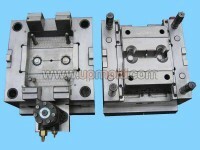 blanking dies for stainless steel or metal sheets with high hardness. 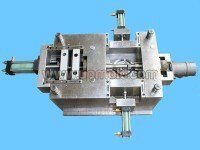 rolling, punches for high speed blanking, stainless steels materials. 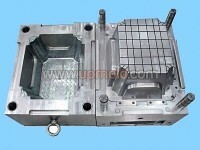 LKM 638 P20 Prehardened 29-32 High machinability High quality mold base or large core parts. 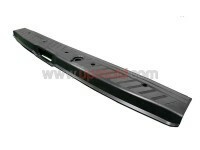 LKM 2311 P20 Prehardened 29-35 Pre-hardened type tool steel for plastic mold. 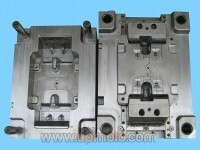 mold for high quality plastic with long run production. 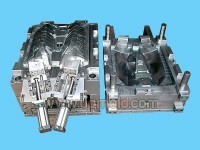 and high machinability Mold with high toughness and good finishing. 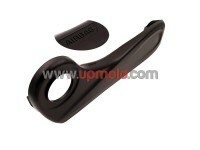 the requirement of high hardness, polishability and wear resistance. 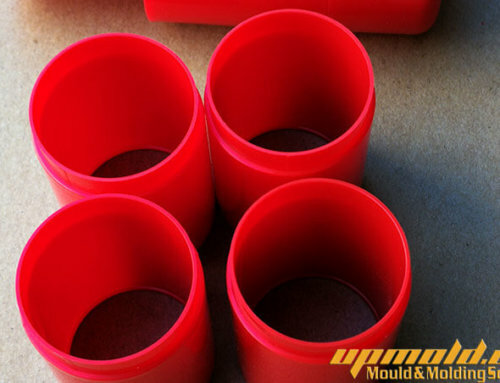 treatment in order to obtain better polishability, wear resistance and/or corrosion resistance Corrosion resistance plastic molds. 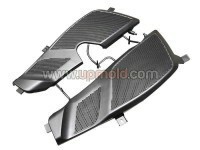 treatment in order to obtain the better wear resistance and corrosion resistance than pre-hardened condition High corrosion resistance plastic molds. 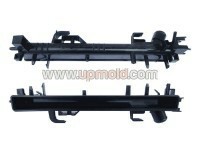 LKM 2316ESR SUS 420 J2, ESR Prehardened 29-35 High cleanliness, high corrosion resistance High corrosion resistance molds with good polishability. 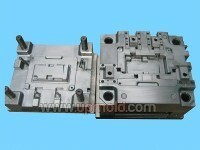 for aluminium and zinc alloys, hard plastics molds. alloys. 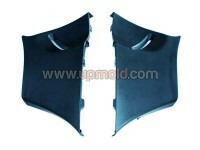 Good for plastics molds with high polishing requirement. 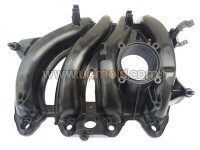 LKM 2344 H13 Through Hardened 50-52 Good high temperature strength, suitable for die casting mold Suitable for die casting for aluminium and zinc alloys, hard plastics molds. LKM 2510 O1 Through Hardened 50-52 High hardenability and wear resistance cold work tool steel Shearing blades, cold forming, blanking and punching dies. 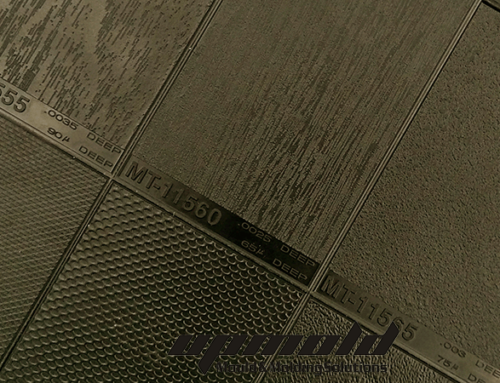 and blanking of high hardness metal sheet and stainless sheet. 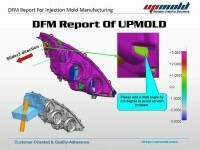 due to gas trapping during injection molding. 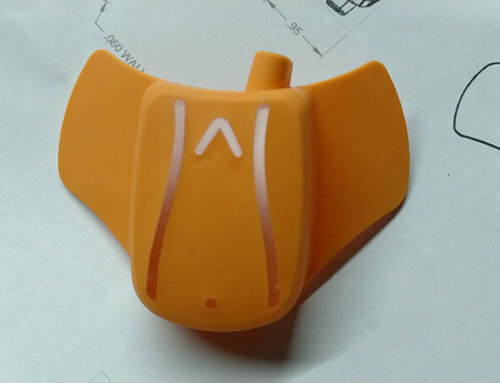 machinability, low thermal deformation EDM copper electrode. 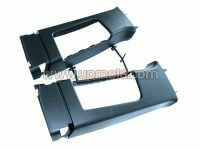 anodizing Thermoforming, blow molding, ultrasonic welding and machine parts.